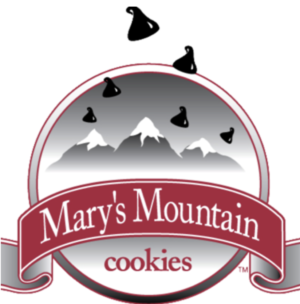 Mary's Mountain Cookies - Get Involved. Make Friends. Enjoy Motherhood. We are a cookie store located inside the Flatiron Crossing Mall in Broomfield!